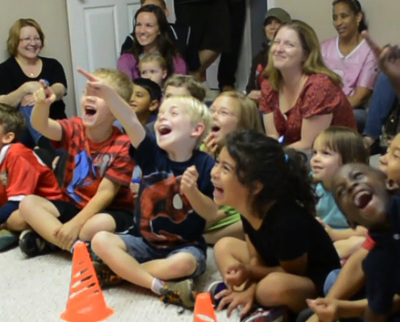 This Jungle-themed school assembly show EMPOWERS KIDS to Think Safe, Act Safe, and Be Safe! The children will love this 45 minute school assembly adventure as they meet Vern the Vulture and his friends LEO the Lion and Gus the Gorilla who all learn important safety lessons as they explore the wilds of their neighborhoods and homes. Teaching Topics include: traffic signs and signals, wearing helmets, fire safety, stranger danger issues, and much, much more. The children will laugh and remember the lessons they learn in this hilarious, but important assembly. This program can truly save a child's life and we take that very seriously . . . but the humor helps the students remember the message. 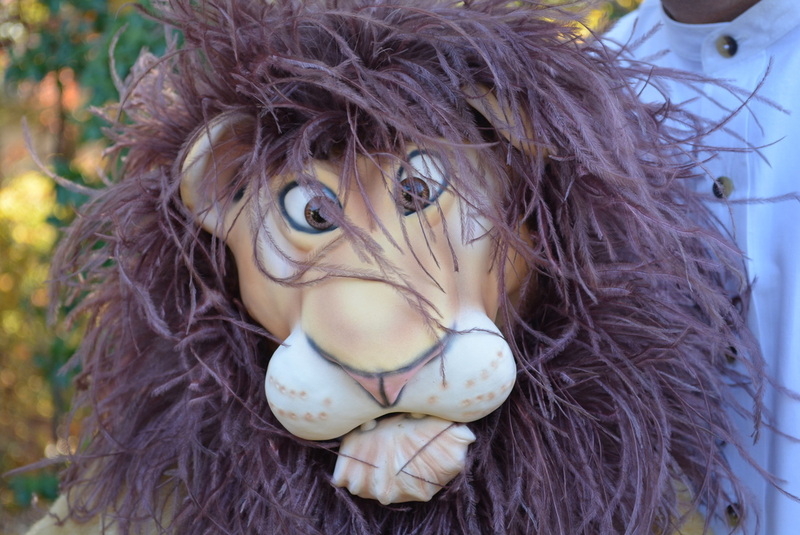 This is first and foremost an educational program that uses magical illustrations along with wonderful puppets, drama, story-telling and audience participation to capture the attention of the children and teach important truths that will last a life-time. Perfect for all Elementary Grades as well as Day Cares and Kindergarten classes. "Jeff, Thank you so much for sharing your amazing talent for comedy magic with our kids on Wednesday. The show was fabulous! I just loved looking around the room watching the faces of the children as you performed... so many smiles and laughs and expressions of excitement!! And I loved, also, how you were able to weave in the safety message The kids were 'eating out of your hand' and I know for sure!" - Mike Owens - Chestnut Mountain Presbyterian Church, Flowery Branch, GA.
​Empower Kid Shows offers School Assembly shows and school magic shows in Georgia, South Carolina, North Carolina, Alabama, and east Tennessee. We are based out of Atlanta!! Call us today at 770-375-6486.